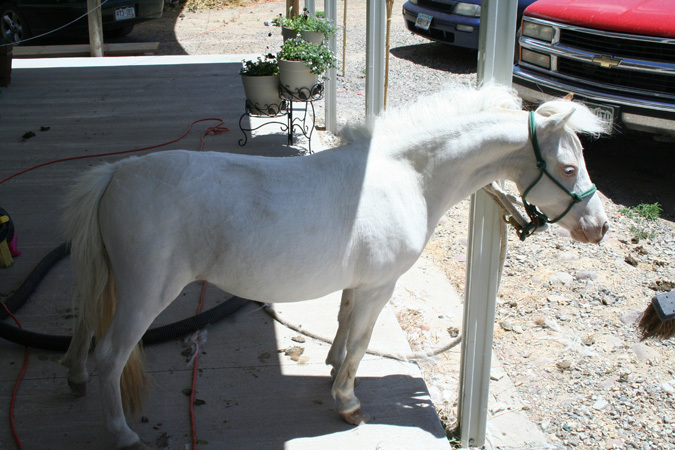 June 23, 2000 AMHA # A 116031 / AMHR # 275834A Sorrel Minimal Pinto Mare 33.5"
Only the red factor detected. 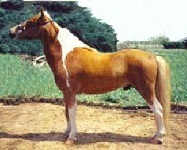 The horse can be assumed to be homozygous for red (ee). The basic color is sorrel or chestnut. in the absence of other modifying genes. A has no effect on red pigment (ee). Test specific for the seal brown version/allele �At� of Agouti. One dose of �At allele detected. there is no visible effect in a chestnut/red based (e/e) horse. 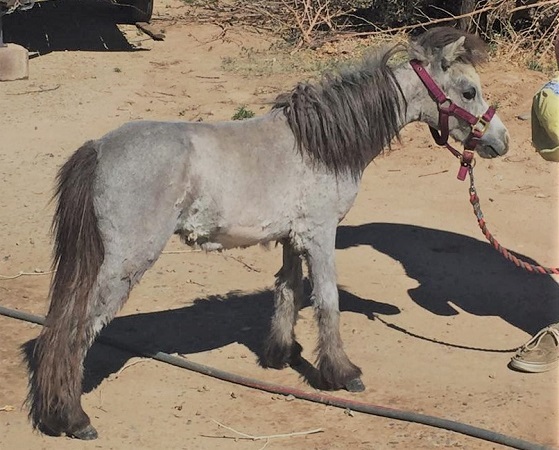 The horse has reportedly tested �A/a in the standard Agouti test (specific for the recessive �a�; not verified at PDSAz). Combined with our �At� test, the deduced result is �At/a�. 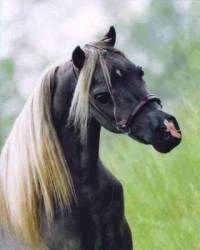 The allele �At� restricts black hair from around the muzzle, eyes, flanks, inner thighs in an �At/a� animal. 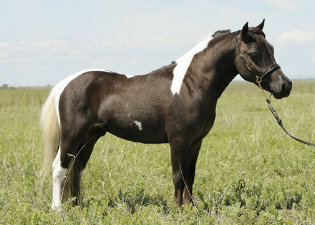 An [E/E At/a] or [E/e At/a] horse is expected to have a seal brown base color. When bred, there is a 50% probability of passing either the �At� or �a� allele to the offspring. N/N - No evidence for the altered sequence detected. April 23, 2007 AMHA # A 182217 / AMHR # 285469A Buckskin Dun Mare 31.25"
E/E - No red factor detected. 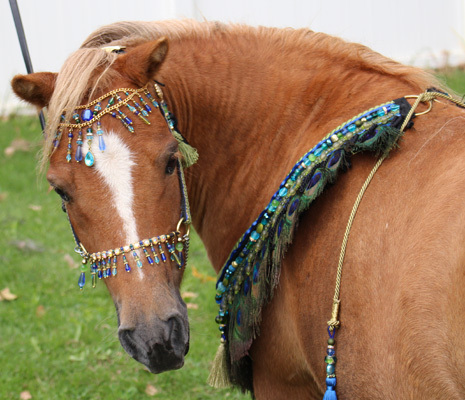 Horse cannot have red foals regardless of the color of mate. Basic color is black, bay or brown in the absence of other modifying genes. N/Cr - Heterozygous, dilute, one copy of the Cream CCr allele. 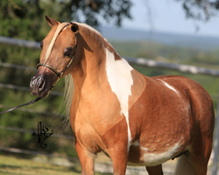 Chestnut is diluted to palomino; bay is diluted to buckskin and black is diluted to smoky black. These colors can be further modified by the actions of other genes. D/nd2 -1 copy of Dun dilution and 1 copy of nd2. 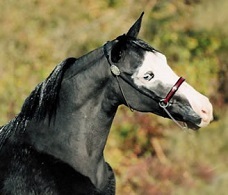 3X World Grand Champion Sr Stallion, Get of Sire Winner and Producer of the Same. May 2, 2008 AMHA # A 197774 / AMHR # 295072A Silver Grulla 31.5"
a/a - Only recessive allele detected. 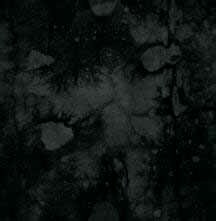 Black pigment distributed uniformly. Basic color is black in the absence of other modifying genes. in the absence of other modifying genes. N/Z - One copy of the altered sequence detected. 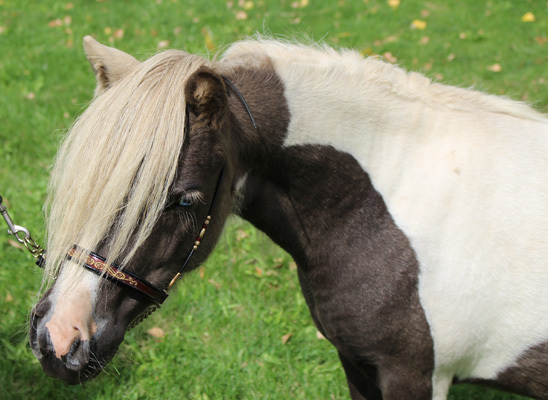 Black-based horses will be chocolate with flaxen mane and tail. 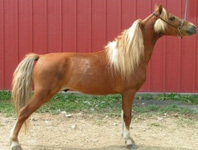 Bay-based horses will have pigment on lower legs lightened and flaxen mane and Tail No effect on chestnut color. 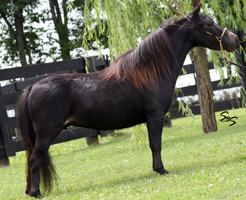 May 19, 2009 AMHA # A 193181 / AMHR # 297957A Sorrel Pinto Mare 30.75"
Will be bred to Magic Mist Dunit in Champagne for a 2020 Foal. Basic color is black or Red in the absence of other modifying genes. 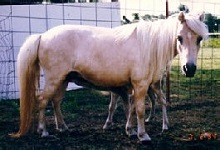 SW1/SW1 (Homozygous) - Horse has two copies of the SW-1 mutation. N/TO - One copy of altered sequence. 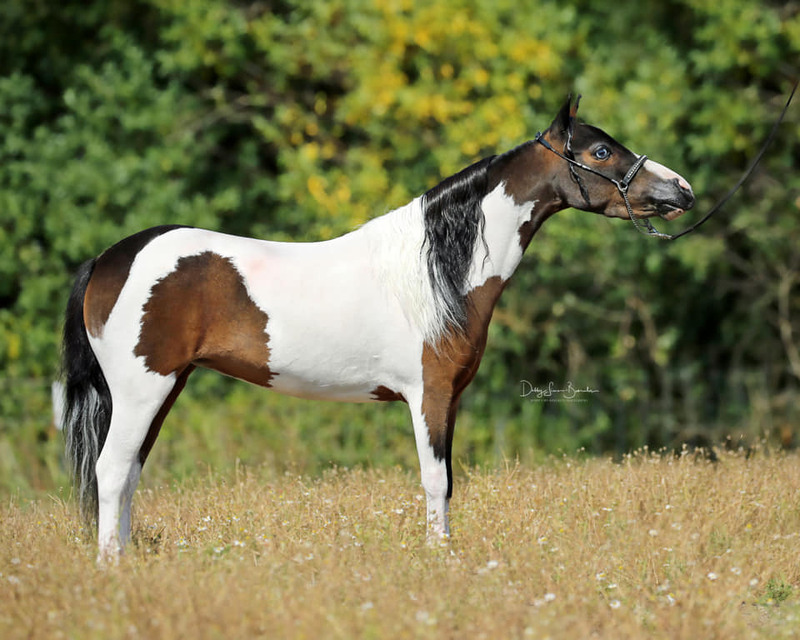 Approximately 50% of the offspring will inherit Tobiano. 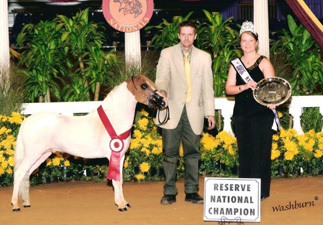 May 5, 2011 AMHA # A 209054 / AMHR # 313972A Silver Dapple Pinto Mare 31.75"
Will be bred to Zephyr Woods Cash Money for a 2020 Foal. E/e - Both black and red factors detected. Either E or e transmitted to offspring. Basic color is black, bay or brown in the absence of other modifying genes. a/a - Only recessive allele detected. Black pigment distributed uniformly. Basic color is black in the absence of other modifying genes. N/Z - 1 Copy of Silver dilution detected. 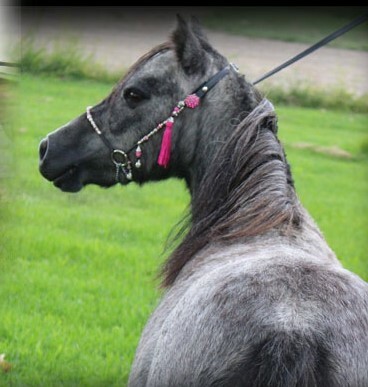 June 27, 2011 AMHA # A 209087 / AMHR # 314905A Grey (Smokey Black) Mare 31"
N/Cr - Heterozygous, dilute, one copy of Cream gene. 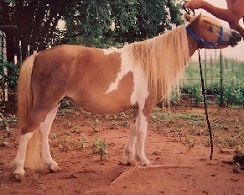 Typical colors are palomino, buckskin and smoky black in the absence of other modifying genes. and approximately 50% of offspring will be gray. 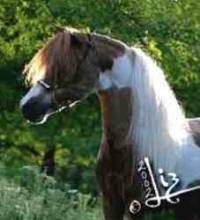 April 9, 2014 AMHA # (Pending) / AMHR # 337932T Perlino Mare 34"
Will be bred to RFM Amirs Al Sadeek for a 2020 Foal. E/e Both Black and Red factors detected. A/A 2 copies of agouti present. If present, black pigment is restricted to points. 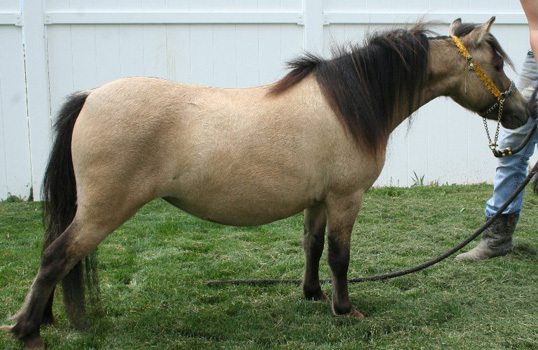 April 11, 2014 AMHA # A 221261 / AMHR # 330855A Sorrel Pinto (LWO+) Mare 31.25"
Will be bred to SRF Double Take for a 2020 Foal. e/e - Only the red factor detected. Basic color is sorrel or chestnut in the absence of other modifying genes. A/a - Black pigment distributed in points pattern. Basic color is bay or brown in the absence of other modifying genes. N/O One copy of the altered sequence detected. 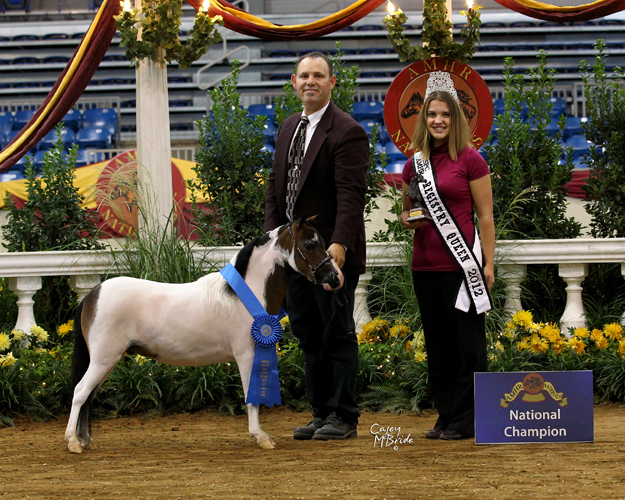 If bred to another N/O horse, there is a 25% chance of producing a lethal white overo foal. TO/TO - Two copies of altered sequence. 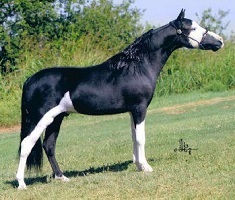 Horse is homozygous for Tobiano. 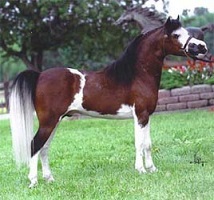 All offspring will inherit Tobiano. 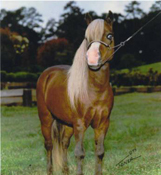 1992 AMHA WORLD GRAND CHAMPION Senior Stallion * 1990 AMHA WORLD RESERVE CHAMPION Senior Stallion 32" - 34" * 1992 AMHA WORLD CHAMPION Senior Stallion 32" - 34" * 1992 AMHA WORLD RESERVE CHAMPION Liberty * Sire of 10 AMHA WORLD CHAMPION & WORLD RESERVE CHAMPION Horses. 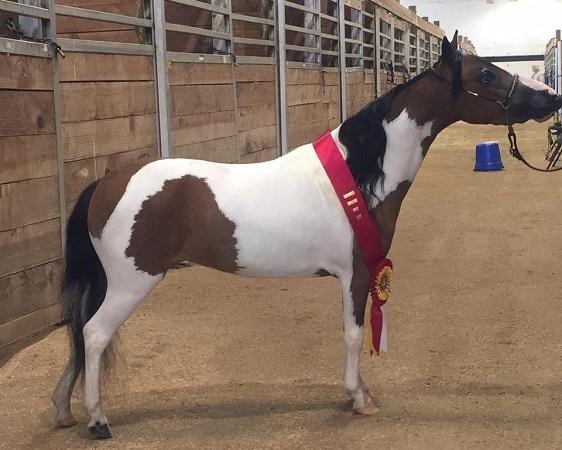 2000 AMHA Reserve National Champion "Get of Sire"
April 10, 2015 AMHA # A 223339 / AMHR # 333392A Bay Pinto SHOW Mare 30"
Will be bred to CMC On Eagles Wings for a 2020 Foal. 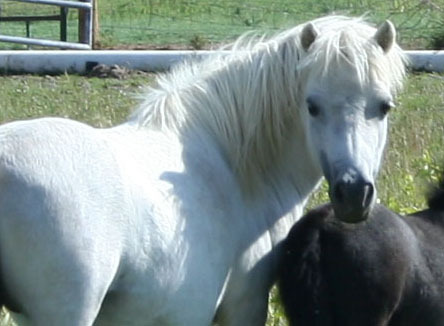 May 12, 2015 AMHA # A 223735 / AMHR # 332501A Red Dun Mare 32"
a/a -If present, black pigment is distributed uniformly over the body. May 28, 2015 AMHA # A 223665 / AMHR # 332434A Sorrel Appaloosa Mare 33.25"
Will be bred to Kakos Wicked Whiz Kid for a 2020 Foal. April 16, 2017 AMHA # A 228967 / AMHR # 340029T Grey (Bay) Pinto SHOW Filly 28"
N/N no copies of cream dilution detected. Photographs by � Zieks Pet Photography � dk Photography & � Desert Realm Photography.